The only machine in the world capable of producing what your imagination tells you to. 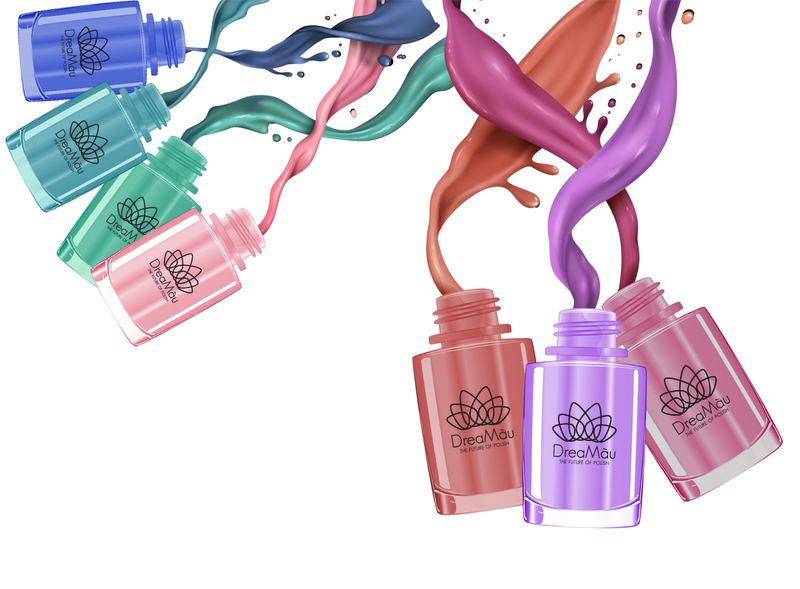 Thousands of nail polish colors with a great variety of tones and textures. For the first time, you can choose and produce the color, right away. You will earn 2999 Points for purchasing this product. 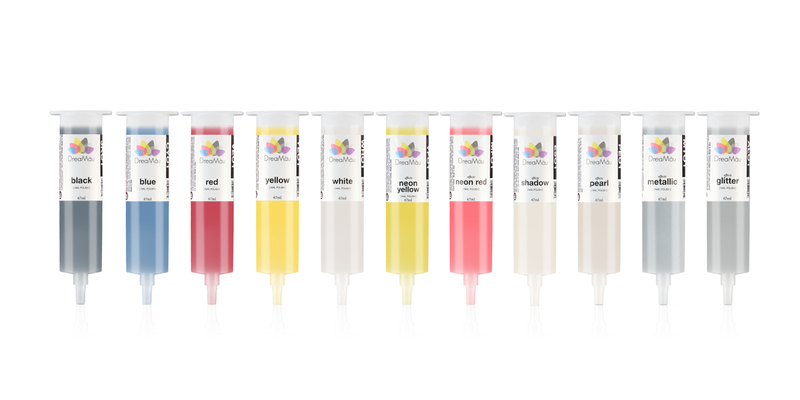 11 Cartridges, 5 colors and 5 effects: black, blue, red, yellow, white, glitter, metalic, pearl, shadow, neon yellow, neon red. 01 Beyond Polish Base Coat 80z. 01 Beyond Polish Tougher Top Coat 8oz. 01 Beyond Gel Mix 8oz. 01 Beyond Gel Base 8oz. 48 Dreamu Complete Glass Bottle - 11ml. 12 CYOGel Pink Coated Bottle 0.5oz. 100 Stainless Stell Cosmetic Balls.